Click Here for PDF Tuition Chart. Tuition is set up to be paid monthly September through May. Tuition is due on the 1st of each month and late after the 5th of each month. MBC is pleased to offer auto draft through your Parent Portal. By placing a Credit Card on file we will draft your account monthly and you won’t have to worry about a late fee. MBC does offer several tuition discounts, as well as financial assistance for families that qualify. If you register and pay your annual tuition in full you will receive a 10% discount. Must be paid by Cash or Check. If you have multiple family members enrolling you pay the full tuition for the most advanced student and then get 10% off all other family members. If you are enrolled in ballet classes and wish to take a supplementary class you will get 20% off your supplementary classes. If you are college student with a valid ID you will get 20% off your class punch card. Boys pay the Registration Fee and the remainder of their tuition is FREE through level 1B. Boys in 2A and higher will each receive a $700 scholarship towards their tuition. No refunds or reapplications of this scholarship are allowed. The Mankato Ballet shall, at the discretion of the Board of Directors, offer financial assistance for dance instruction. 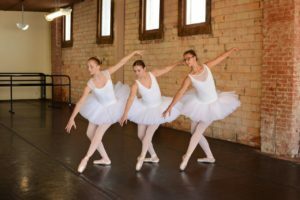 Recipients of financial assistance will be expected to contribute scheduled volunteer hours to Mankato Ballet. Assistance shall be awarded based upon the financial need of the applicant and the financial condition of Mankato Ballet at the time of the application. The maximum award will be no more than 50% of the student’s annual tuition rate. Mankato Ballet may commit up to 2.5% of the current year’s projected tuition fees to a designated financial assistance program. Financial assistance shall be awarded in the form of waived tuition fees. Financial assistance applications shall be submitted by the student or by the student’s parent/guardian if the student is under the age of eighteen (18). 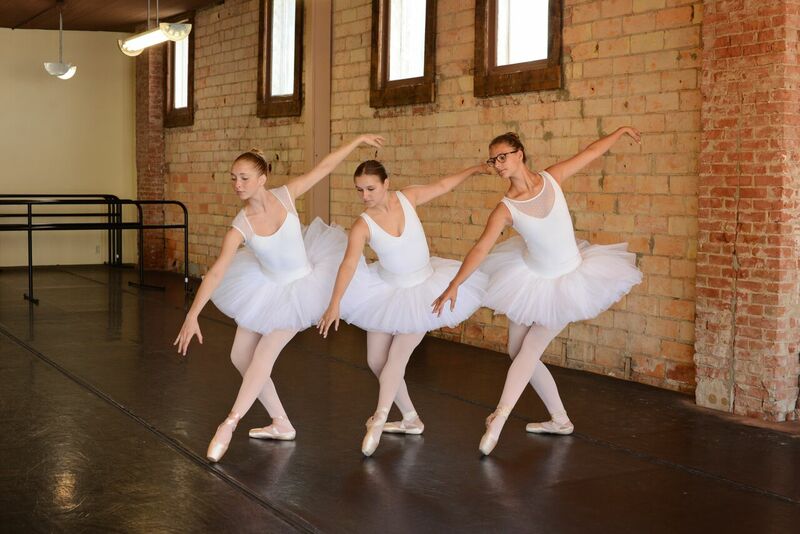 Application forms can be obtained by contacting Mankato Ballet’s studio at PO Box 114, Mankato MN 56002 or call (507)625-7716 or e-mail info@mankatoballet.com Applications are available to download and print from the Mankato Ballet website from the forms page. Applications need to be returned to: Mankato Ballet Attn: Financial Aid Committee in a sealed envelope. Any application not completed in its entirety or without required documentation will not be processed. Applicants shall be awarded financial assistance based solely on financial need. In the event the number of applications exceeds the amount of assistance available, the committee may request additional information to assist in its determination. Based on funds available, some applicants may be denied assistance while other qualified candidates will share in assistance available.